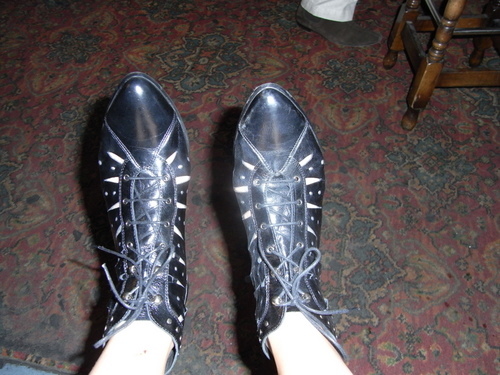 And they’re the best boots ever because I can ride my bike in them! those are dope!!! who made them?